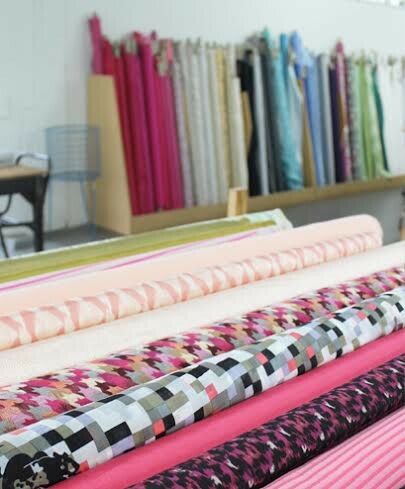 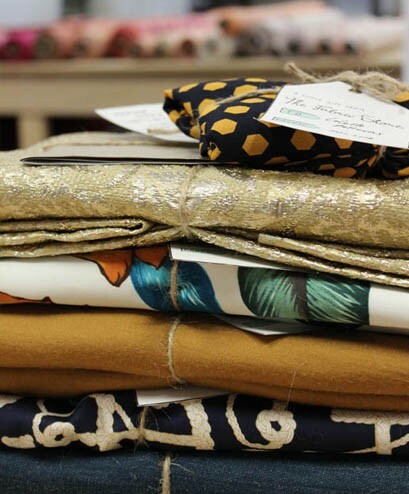 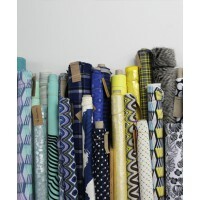 Expired 30-50% Off Store-Wide at The Fabric Store Winter Sale! 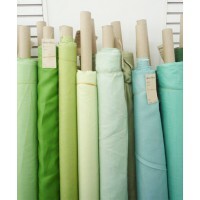 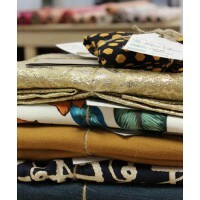 Designer fabrics at incredible prices! 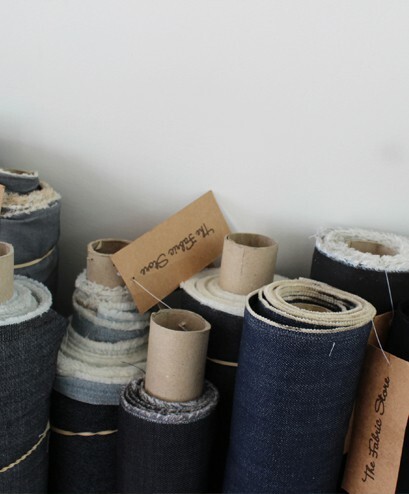 A must-shop for Sydney Sewers. 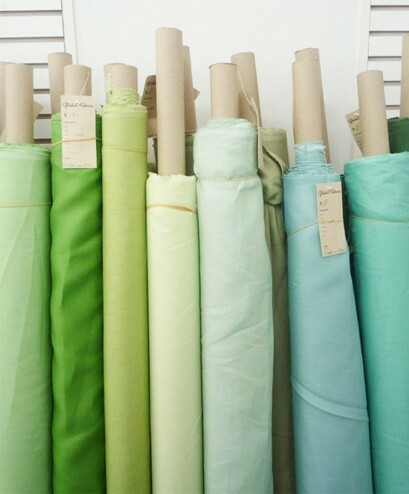 Attention all sewers, fashion designers & fabric enthusiasts... 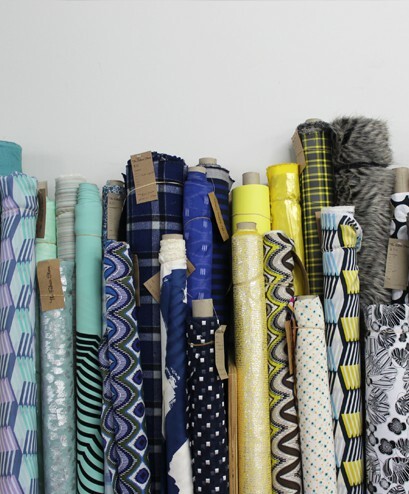 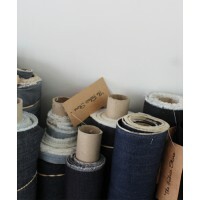 The Fabric Store's Winter Sale is on NOW and must not be missed.